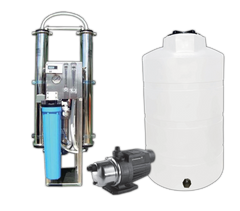 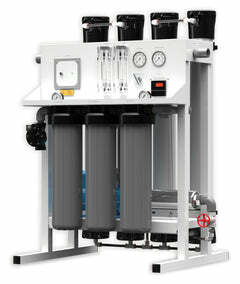 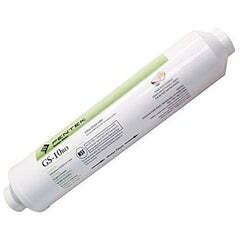 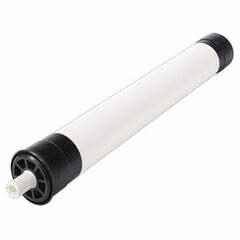 Get the high quality Watts QT Quick Twist Reverse Osmosis Membrane. 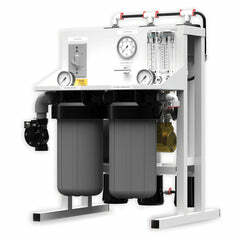 50 GPD. 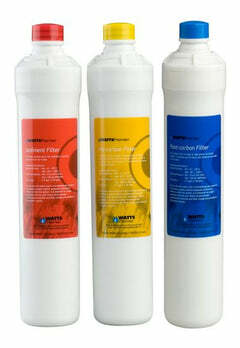 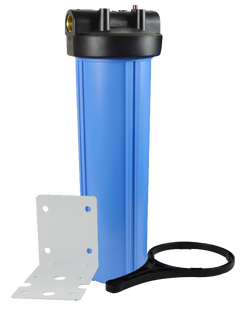 We offer the best Watts QT filters, and we have filter packs available as well so you can change your entire filters and membranes at the same time, saving you time and making it affordable by buying them together. 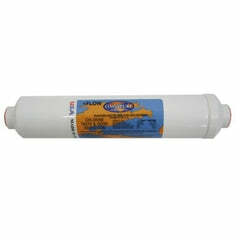 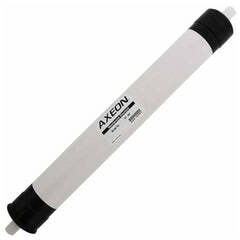 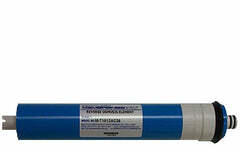 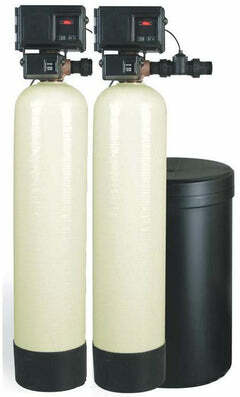 You should replace this reverse osmosis membrane every 3 years for the best quality water for your family. 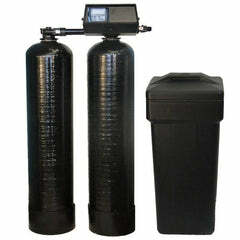 If you have any questions, give us a call, 1-888-309-2837.